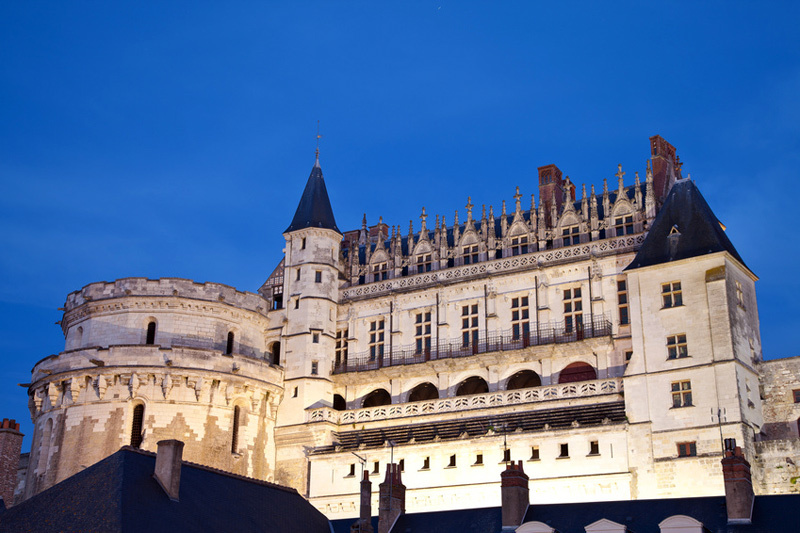 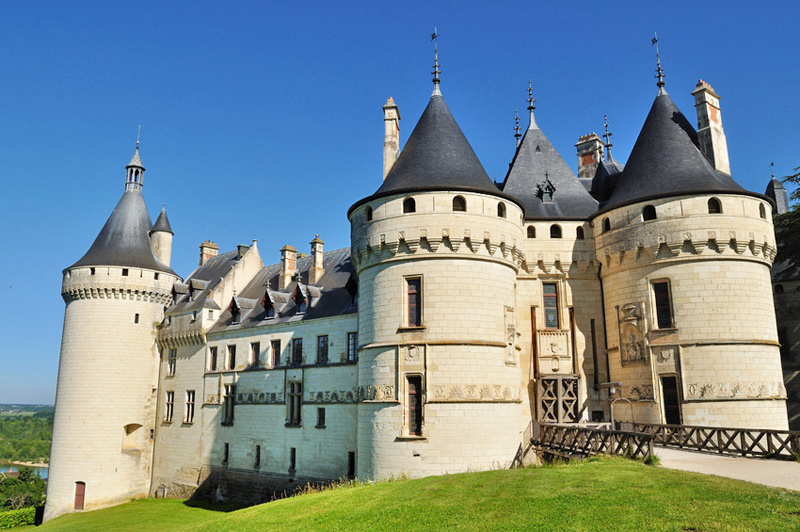 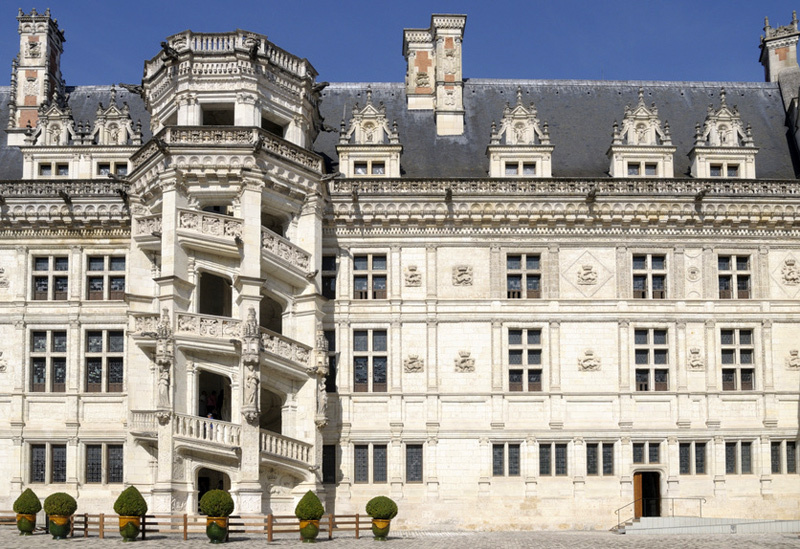 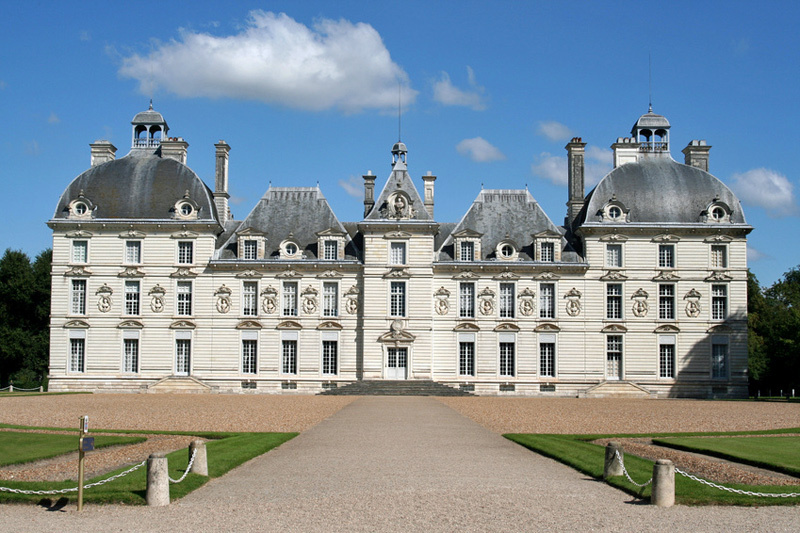 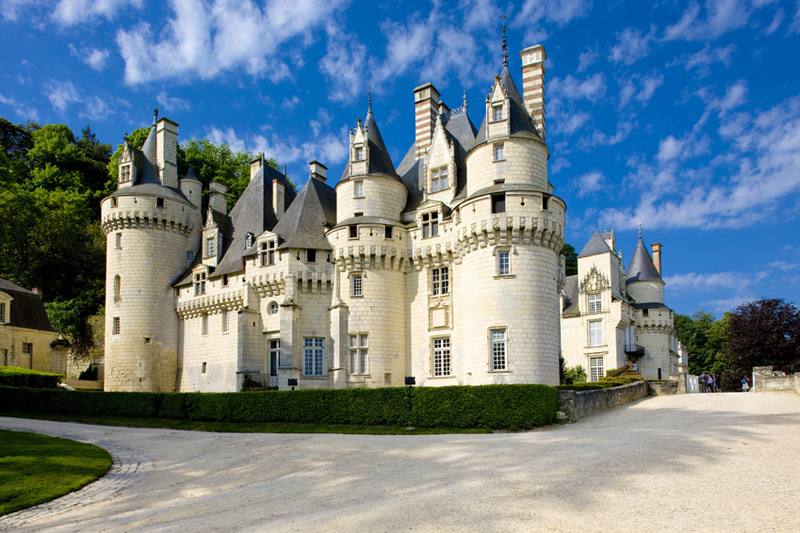 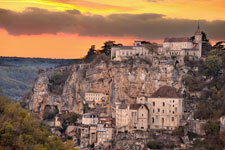 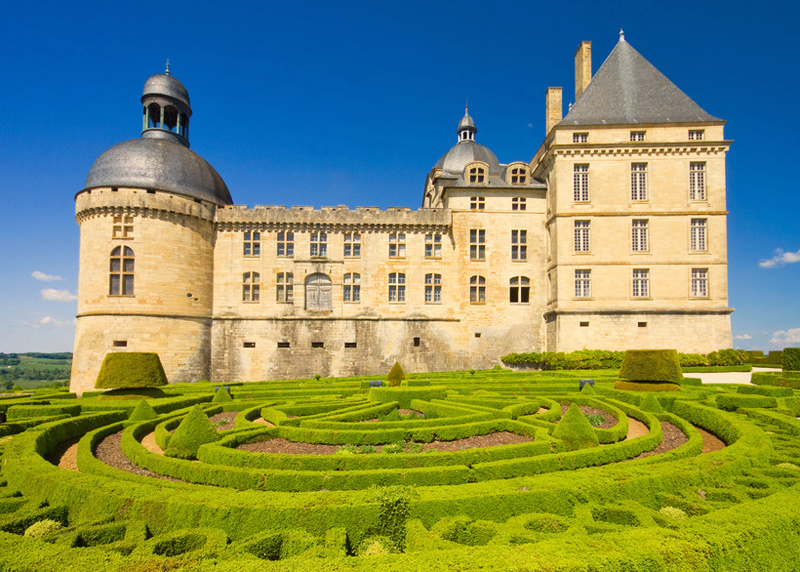 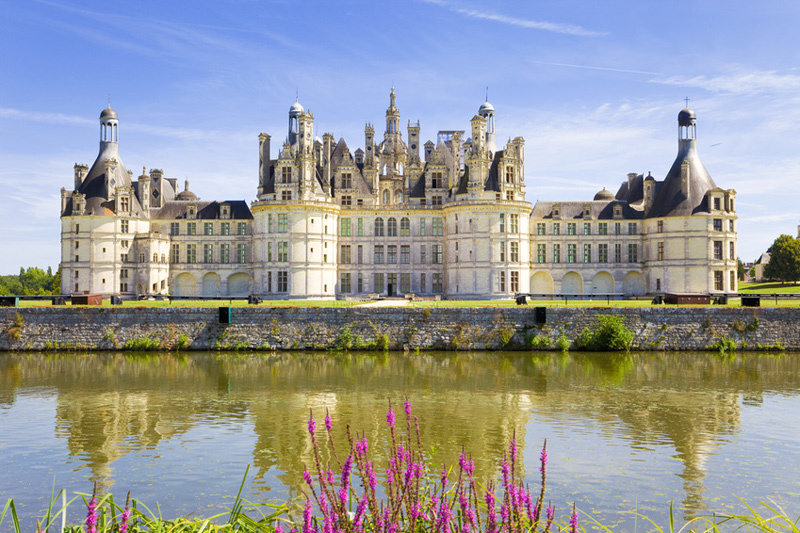 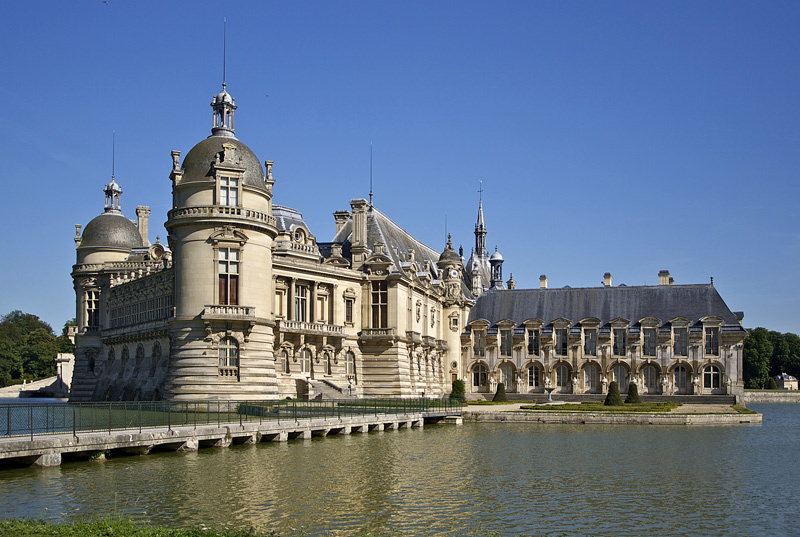 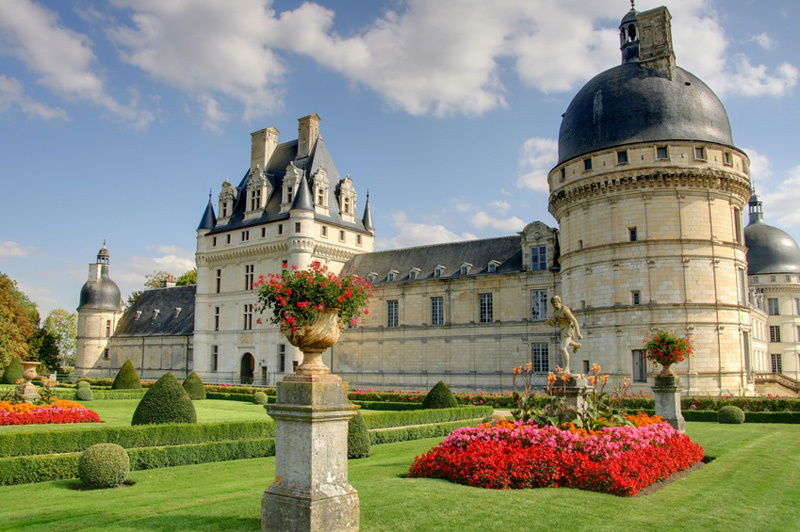 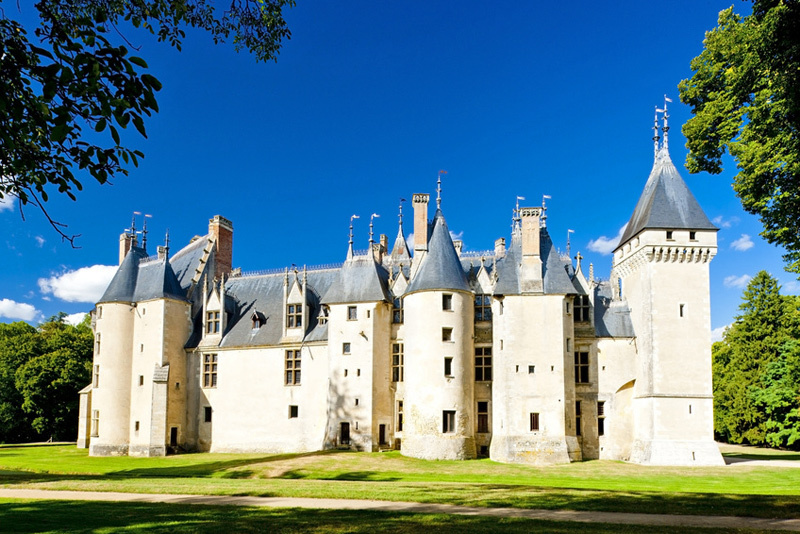 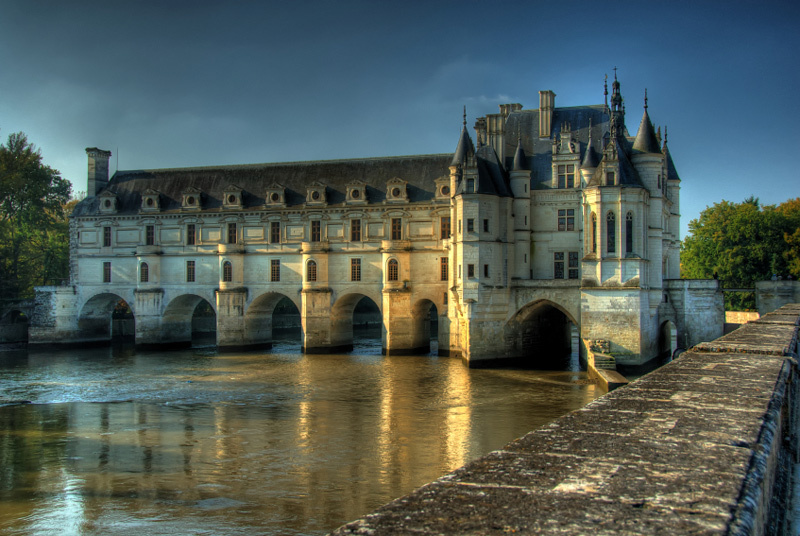 There are approximately 40,000 châteaux in France. 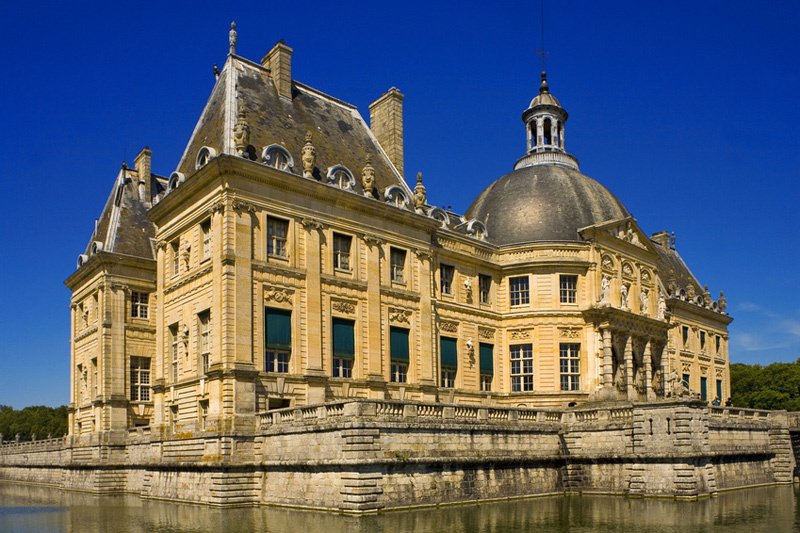 This comprises medieval castles, castle-farms, manors, stately homes, and palaces. 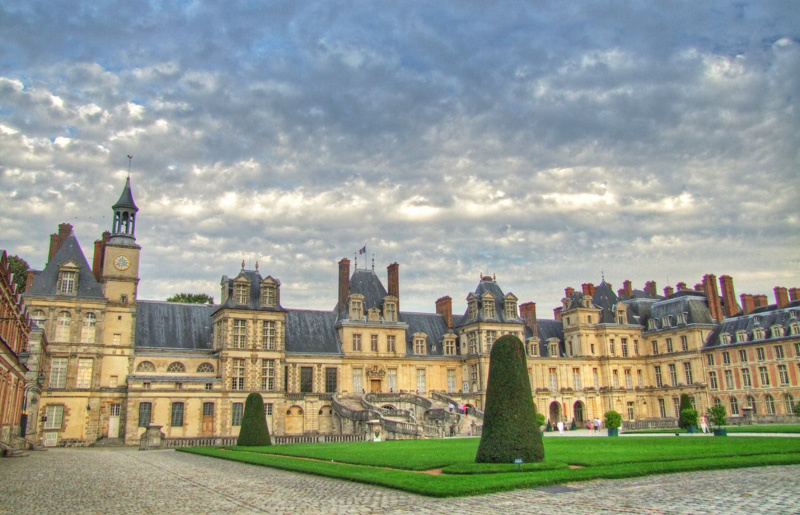 Here is a list of the most attractive of them. 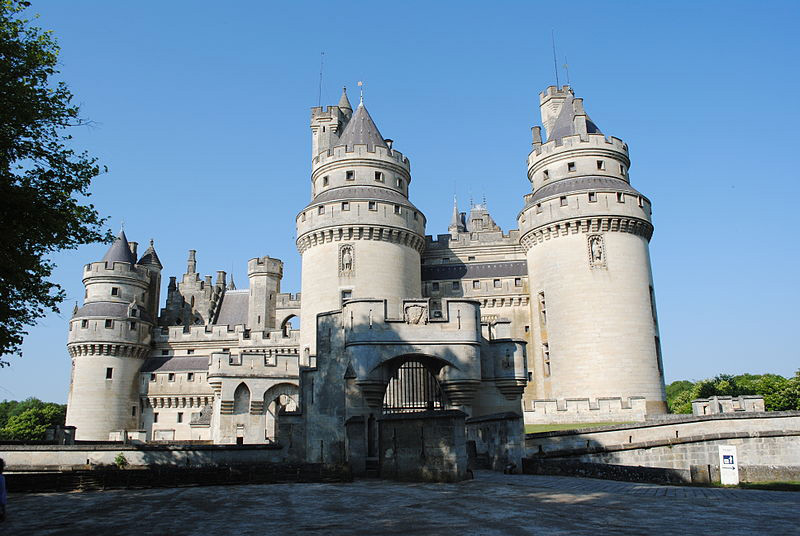 Only castles accessible to the public are included.